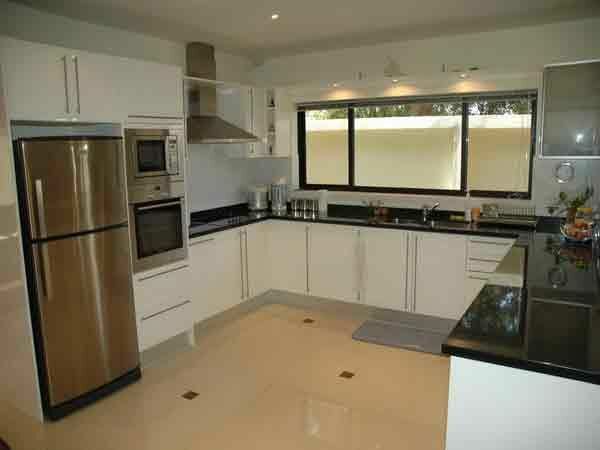 Jomtien Park Villas. A great 3 bedroom homes on an exclusive community built to the highest European standards of quality, for those who have achieved a stage in life where they can enjoy the very best. 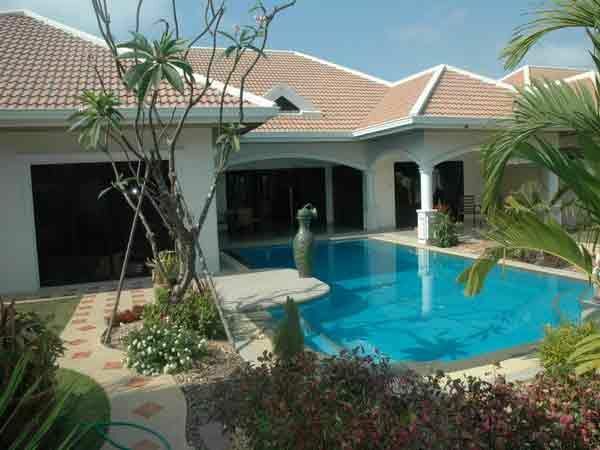 Only 800 m. from Jomtien Beach, with easy access to Supermarkets, restaurants and entertainment areas. 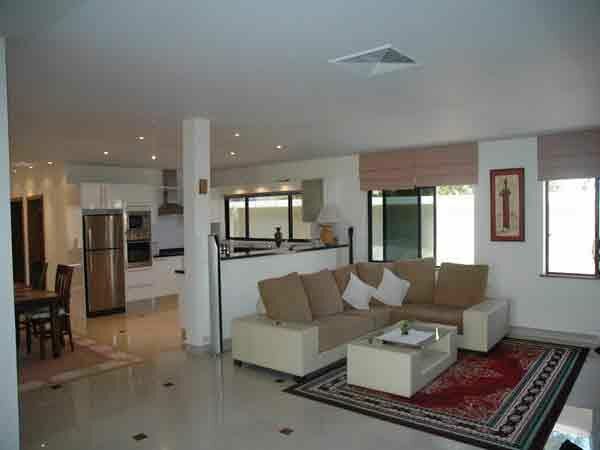 The luxury villa is fully air-conditioned has a private swimming pool with Jacuzzi and fully landscaped garden. The design includes architectural features, construction materials and a state of the art security never before seen in Thailand. 24-Hours security, including dual electronic sensor beams, linked directly to the alarms and the guardhouse. Electronic gates and automatic imported garage doors, activated with just one remote control. 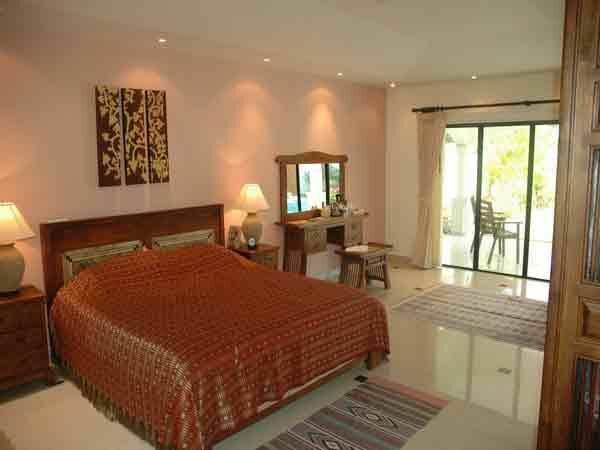 The villa has individual alarms, direct intercom with the guardhouse and panic buttons in master bedroom and living room, connected to the guardhouse. Fully fitted and equipped top of the range kitchens. 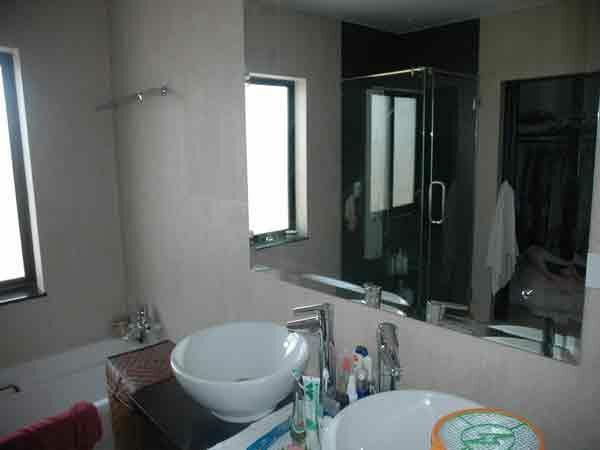 The home is sold fully furnished and is already equipped with UBC Satellite TV, and direct line telephone. The land title is held under a Thai company and all documentation will be sold with the home.